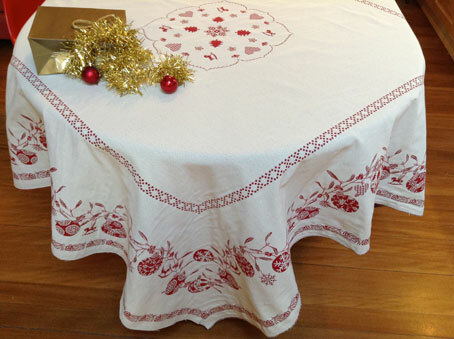 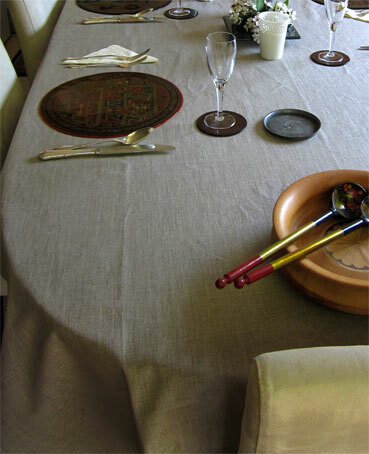 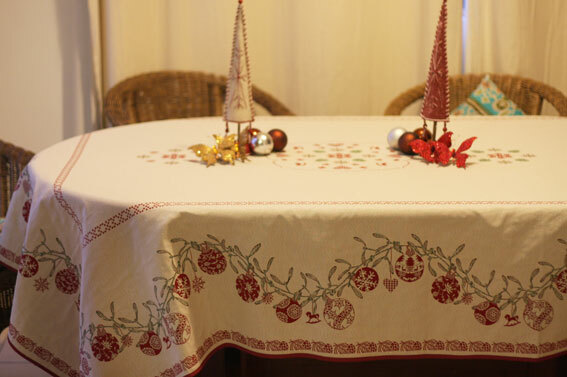 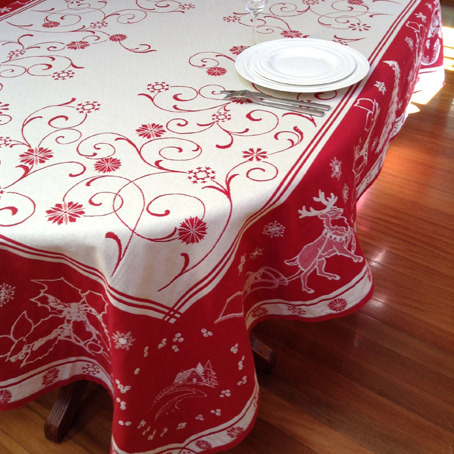 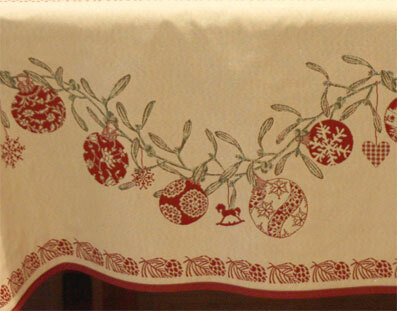 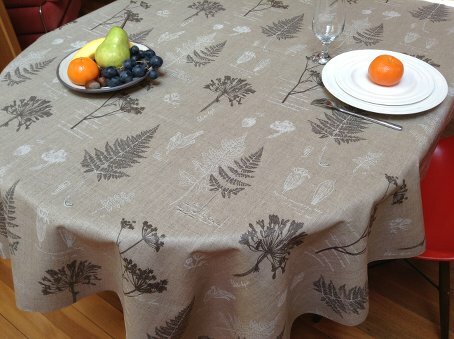 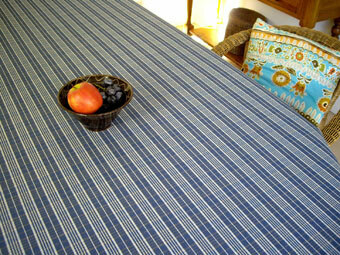 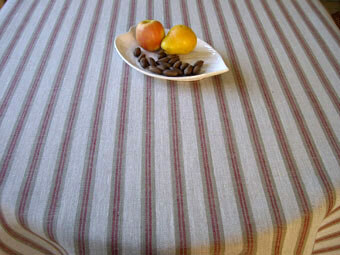 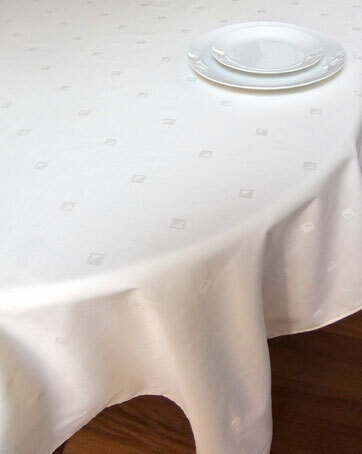 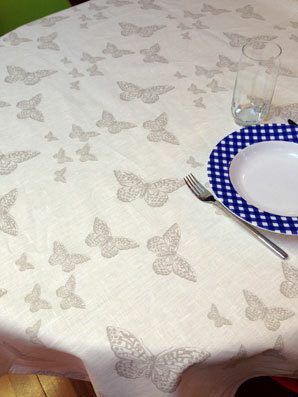 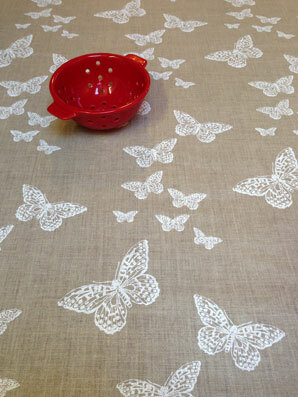 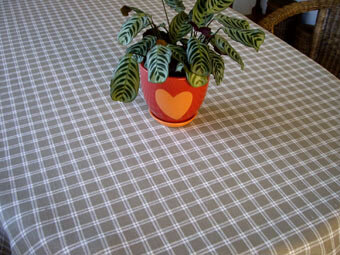 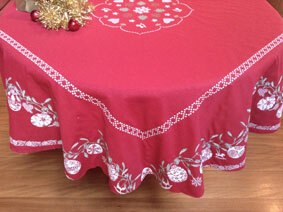 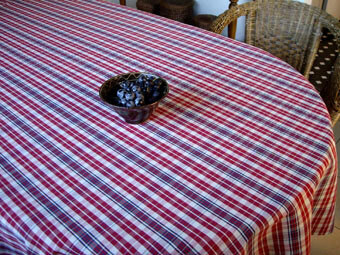 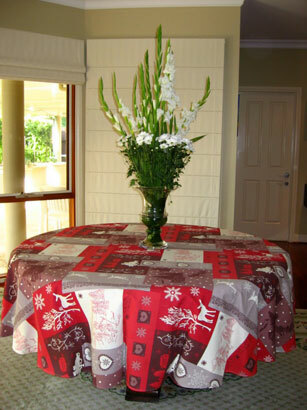 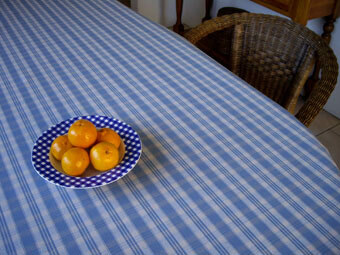 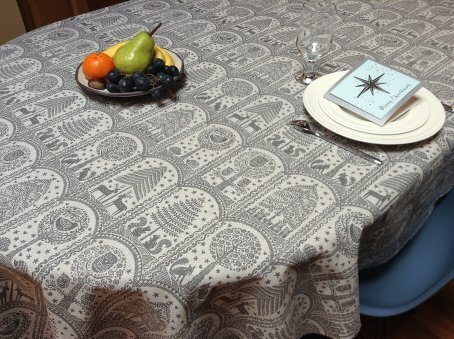 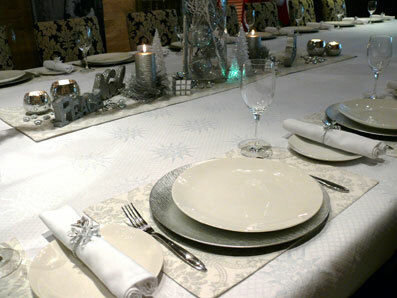 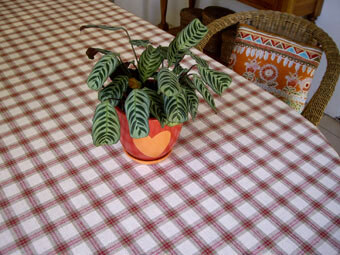 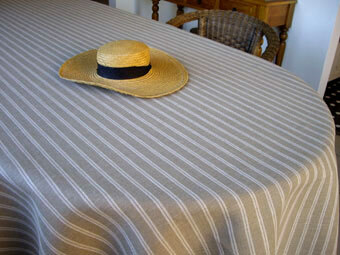 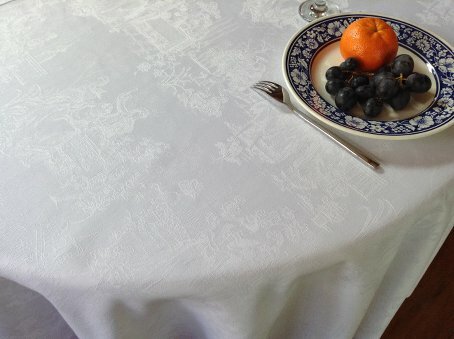 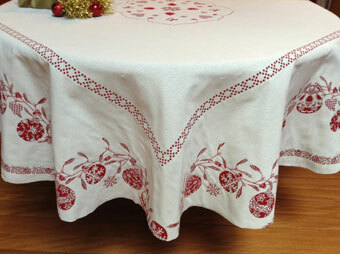 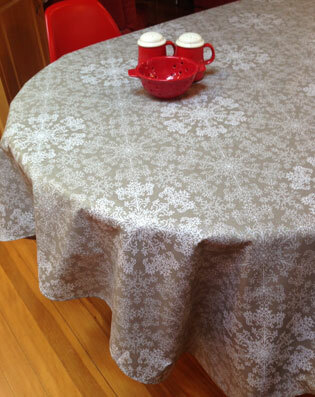 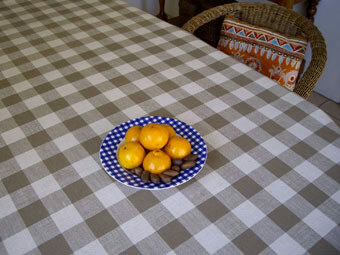 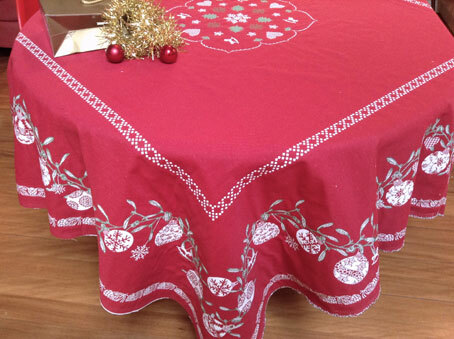 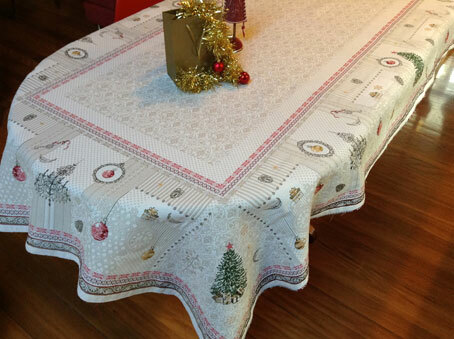 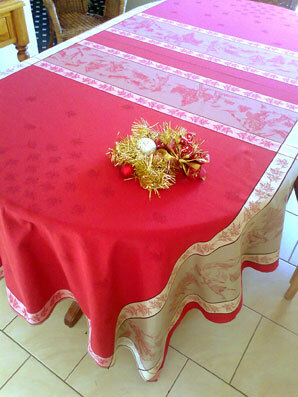 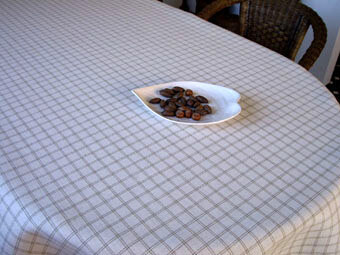 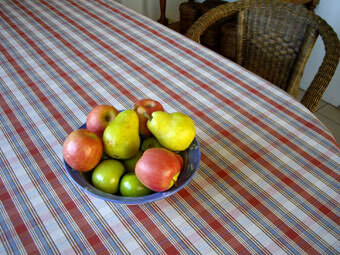 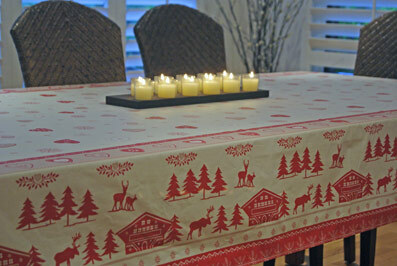 Linen tablecloths in natural linen colour. 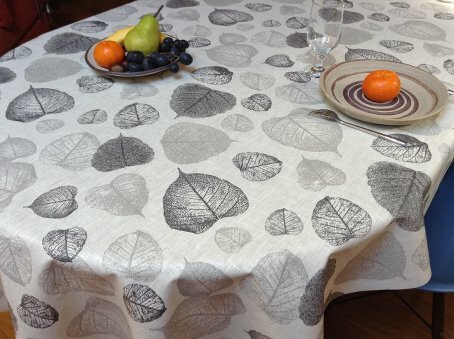 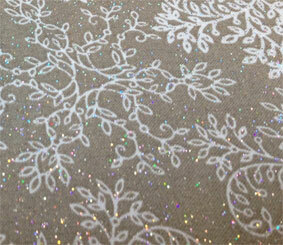 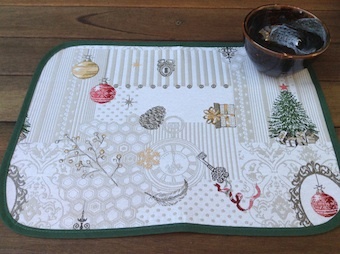 Available in 100% linen or with acrylic coating. 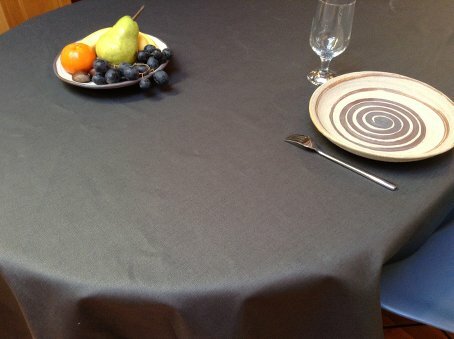 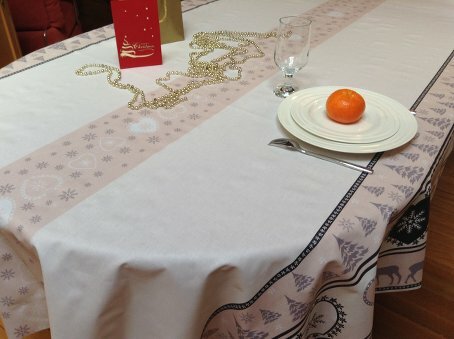 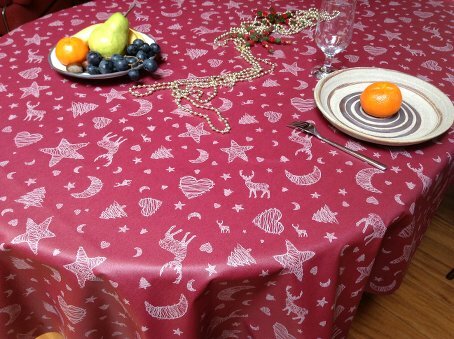 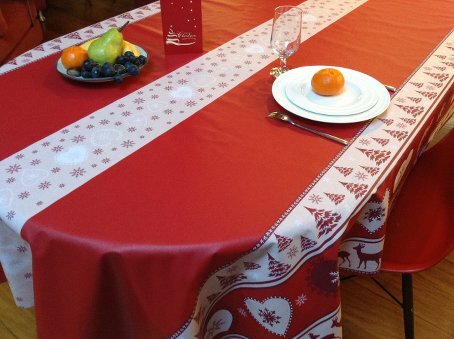 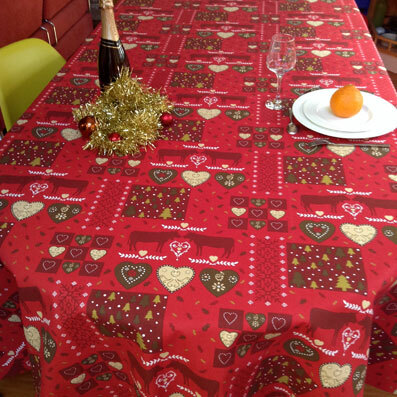 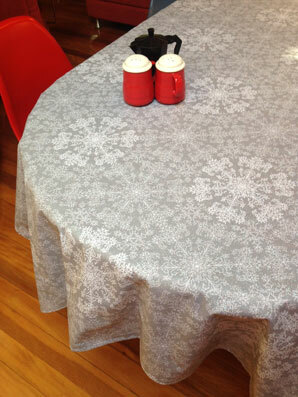 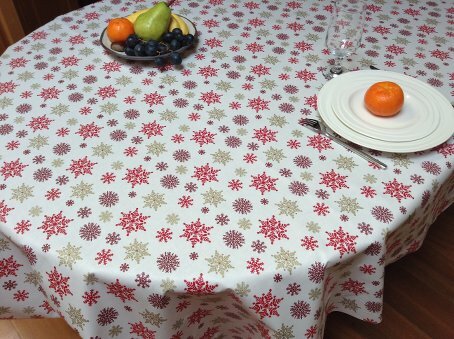 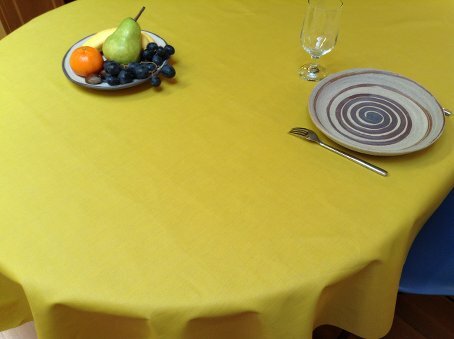 Nola charcoal greyplain coated tablecloths in saffron yellow colour. 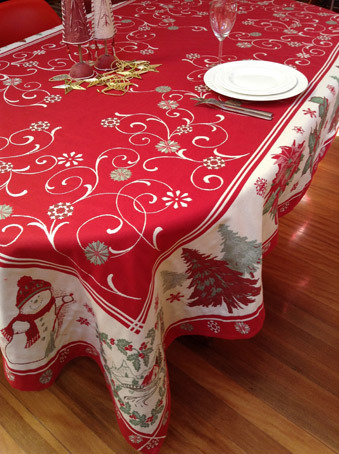 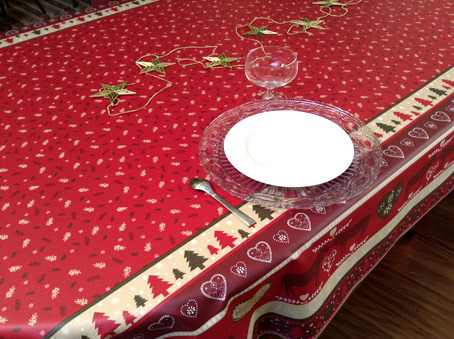 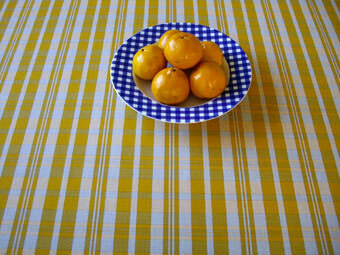 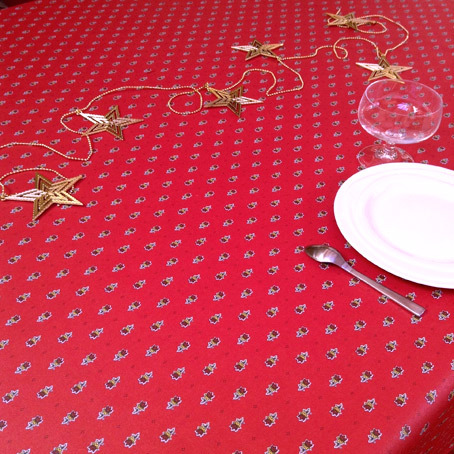 Nola yellow plain coated tablecloths in saffron yellow colour. 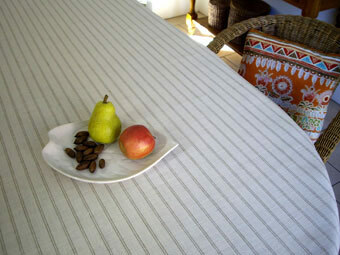 by a heritage listed French weaving mill. 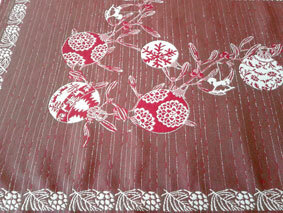 upholstery. 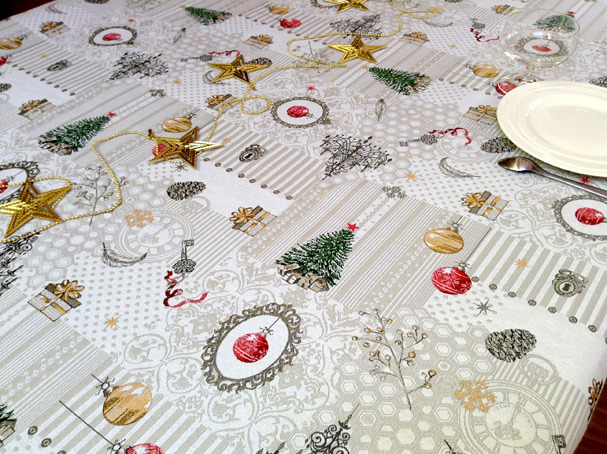 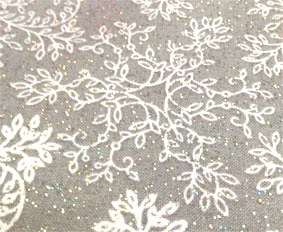 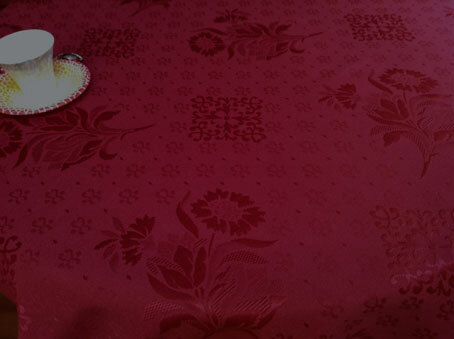 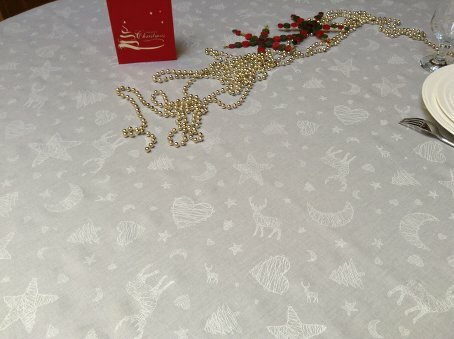 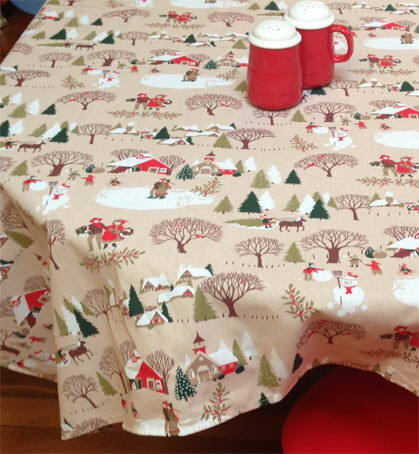 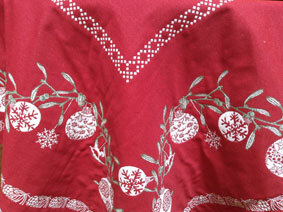 Width: 150 cm or 60". 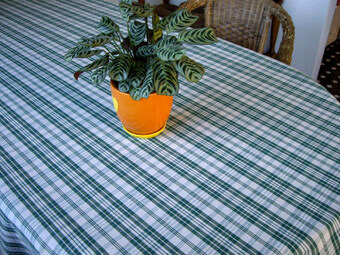 We sell these material by the meter or yard.